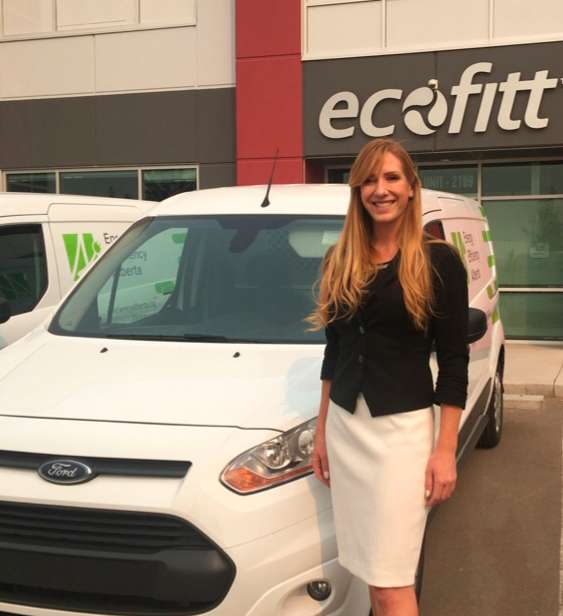 Ecofitt is honoured to join leaders in the energy efficiency industry on February 26th, 2019 at the Alberta Energy Efficiency Summit. This event, sponsored by Energy Efficiency Alberta, aims to bring together industry stakeholders to share knowledge, celebrate successes and promote conversations around energy efficiency across the province. Click here for full details, including speakers and how to register. 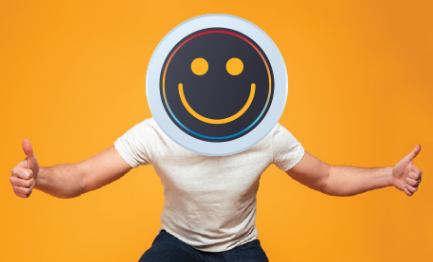 If you are an Enbridge Gas customer and meet the eligibility criteria, you may qualify to receive a free smart thermostat, including professional installation. To learn more or to apply online, click here. You can also contact us at winterproofingtstats@ecofitt.ca for a program package. On November 29th, 2018 the Ontario government unveiled the Made-in-Ontario Environment Plan to protect air, land and water resources as well as to support efforts to reduce GHG emissions in the province. Click here to read the full report.